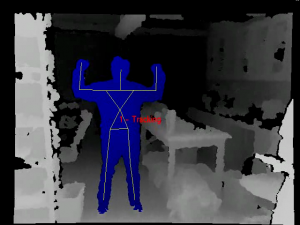 This week we have a presentation from Jarvis Schultz on using the Microsoft Kinect motion sensor input device and other related devices. He is going to give an overview on how they work, what kind of data they can produce, what software is needed to interact with them, and what you can do with the data once you have it. He will include some live demos of what the data looks like, and what you can do with it. Jarvis is a fourth-year PhD student in Mechanical Engineering working on robotics at Northwestern University. He is part of the Neuroscience and Robotics Laboratory, and he has been working with the Kinect since it was first available, and it has become an integral part of his PhD research. Further information is on his research webpage in case you are interested http://nxr.northwestern.edu/people/jarvis-schultz. Thanks to Steve Finkelman for arranging this. 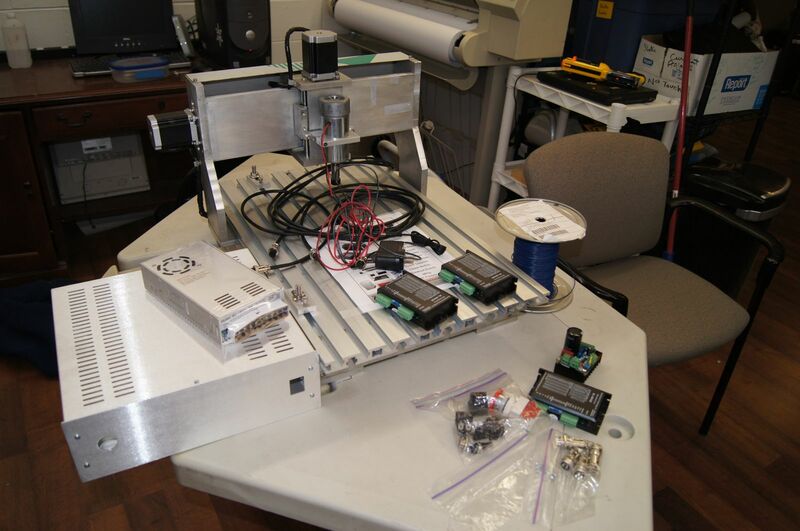 Following the presentation and discussion we are going to continue with the CNC Router project. We are going to add the limit switches for the X,Y and Z axes. Limit switches can protect your machine from over travel, but also provide an accurate and repeatable home position. 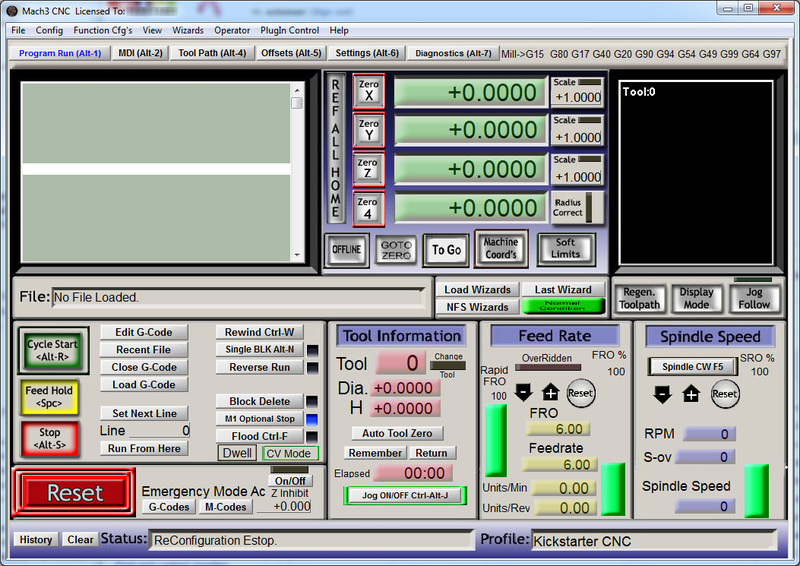 We are also going to setup Mach3 as the machine controller. We will try to do this while hooked up to the projector, so everyone can participate in the process and learn how to do it. 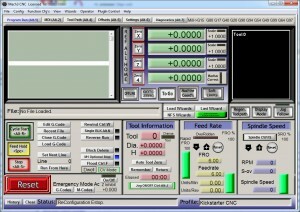 Mach3 is a professional level commercial controller and is a huge step up from the typical DIY solutions, like GRBL. After a few projects with Mach3 we will probably also install EMC2 which is an open source, Linux based alternative to Mach3.